What can you do with an IntelliFinishing complete finishing system? How can flexibility within your paint system benefit you? paint a wide variety of parts on a single system. You can tailor each process and path of a part using recipes per loadbar or even to each part. easily change the recipe or feed the computer system information from your ERP ordering system and other data sources. use multiple-lane ovens to increase throughput while providing widely diverse cure times. You could improve quality as well as allow faster curing parts to pass slower curing parts. 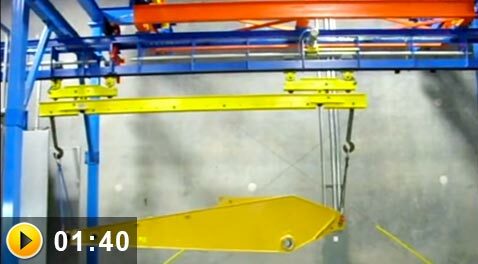 speed up carriers in non-process sections to up to 60ft per minute! But slow carriers down or even index them (stop/go) during various process steps – all based on the optimal recipe and system output requirements. use track spurs or loops to move parts through or around sections based on recipes. 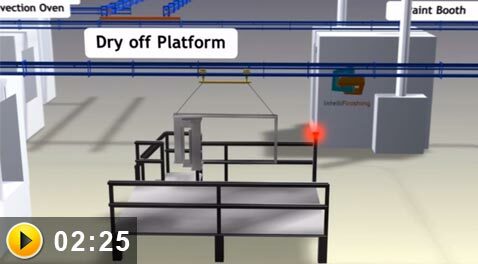 For example, would you like to have an optional section of track through a shot blast, to a masking or quality station, or logic to send carriers to the appropriate paint booths, to stop before entering the paint booth if the proper color is not loaded, or even to the most appropriate assembly or shipping area for the parts on that carrier? You can do all of the above with an IntelliFinishing complete paint system! How can the variable speeds benefit your process? The “brains” of the IntelliFinishing system allows you ultimate flexibility. The easy-to-use computer panel makes it a snap for you to change formulations and recipes, and run different sizes and shapes all on the same system. While the system is running, your parts can move at variable speeds, forward and backward, and are not dependent on each other. Does one of your part require a longer wash cycle? Another needs to be in the oven longer? No problem. The other components can keep moving through the system so you don’t have to slow down your whole operation to make specialized adjustments. What if your system was configured for all your parts’ needs instead of just your largest part? Imagine if your complete finishing system was designed to handle increases and decreases in your production line. Because of IntelliFinishing’s smart controls and flexible design, you can install a small system today and when you need to expand, the IntelliFinishing system makes it easy to scale the system to meet your extra capacity. Need to run fewer parts? No problem. If your system is capable of running 100 parts, but you only need to paint 10, the IntelliFinishing system can run just the parts you need, efficiently and effectively. Would it be beneficial to free up 10%, 20% or even more than 30% of your current manufacturing floor space from process equipment? Fit your finishing system in a smaller space due to the ability to move carriers forward and backwards, allowing for deadhead reversing spurs and shuttles rather than large radius turns. After installing an IntelliFinishing complete finishing system, one of our customer’s was able to save 25,000 sq. ft. of manufacturing floor space which they can now use for other processes. They did this, and you can too, because IntelliFinishing systems are more compact and use less of your building space to accomplish the same tasks as monument chain systems. Not to mention, the system is modular, scalable and re-deployable. What do you mean an IntelliFinishing system is ‘modular’? 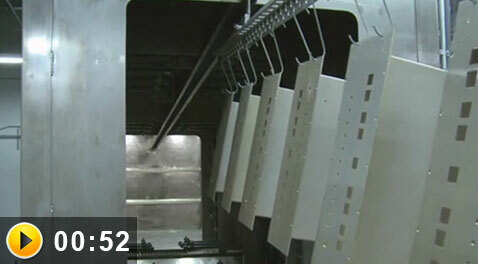 The IntelliFinishing system comes in pieces that are set into place, similar to an Erector Set. You’ll see there is no need to build the automated paint system from the ground up like old welded fixed chain monument systems. If your production needs change, you can actually add on to your IntelliFinishing finishing system. The bolted support system and modular process booths mean you can make changes as your product, process or finish needs change. Plus, sometimes the future brings changes you cannot anticipate. An IntelliFinishing system is designed so you can relocate it if needed. Additionally, an IntelliFinishing system installs in half the time of a traditional monument system, getting you up and running quickly. How can I better understand how your system can be an advantage to my company? 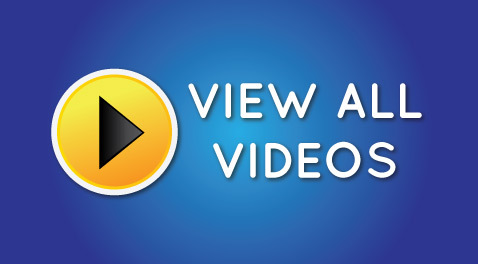 The best way to understand how the system works is to review the videos and animations. If you have additional questions or for more information please contact us.